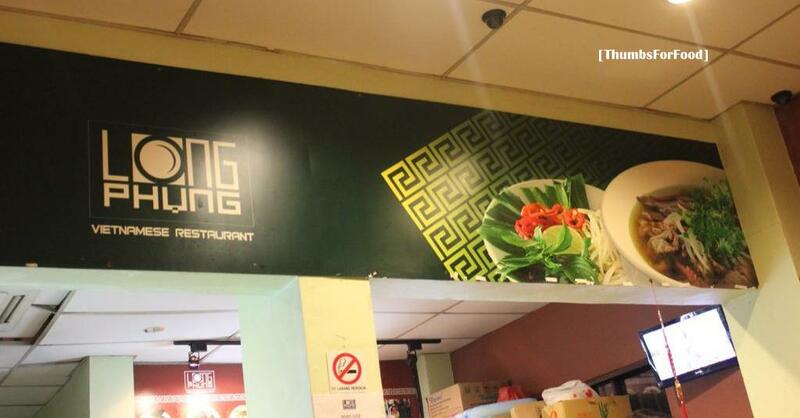 For Vietnamese food lovers, Long Phung would not be an unfamiliar name to you. It is located in Eastern Singapore and is well know for it's authentic Vietnamese dishes. 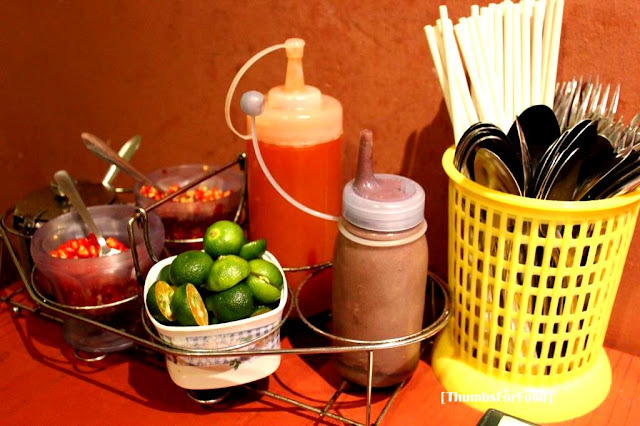 Vietnamese food has sauces and condiments for you to adjust the saltiness and spiciness of your dishes. So depends on your own preference, you can adjust accordingly. 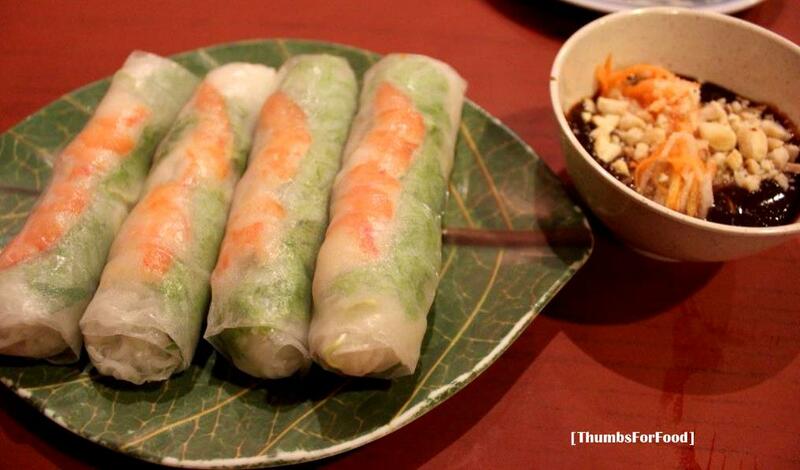 For starters, we ordered Vietnamese Spring Roll ($6 -Small). The prawn and basil leaves are wrapped in rice paper together with some vermicelli. 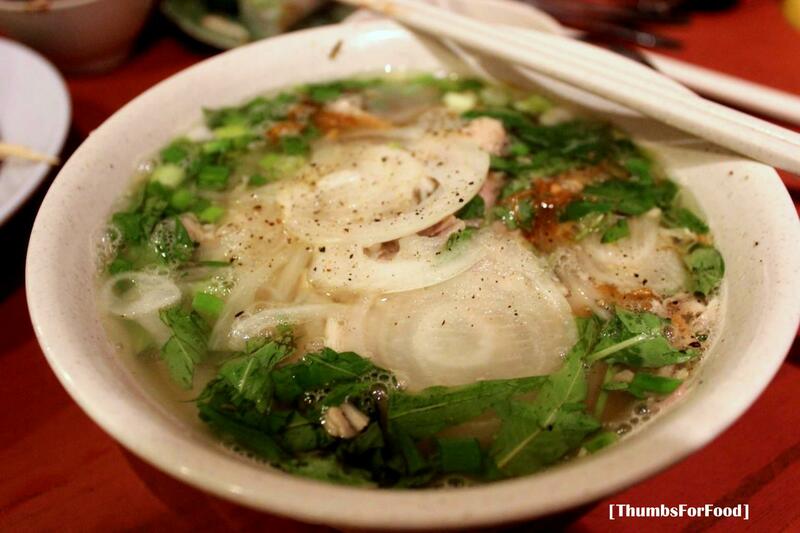 If you are not a fan of basil leaves, you'll probably not like this dish. It comes with a dip topped with peanut. A good way to start the meal. We ordered Gon Gon ($6) as well. I am a fan of Gon Gon. The best ones will be those that are washed clean and free of sand plus of which flesh is fresh. I feel the gon gon here is not too bad. 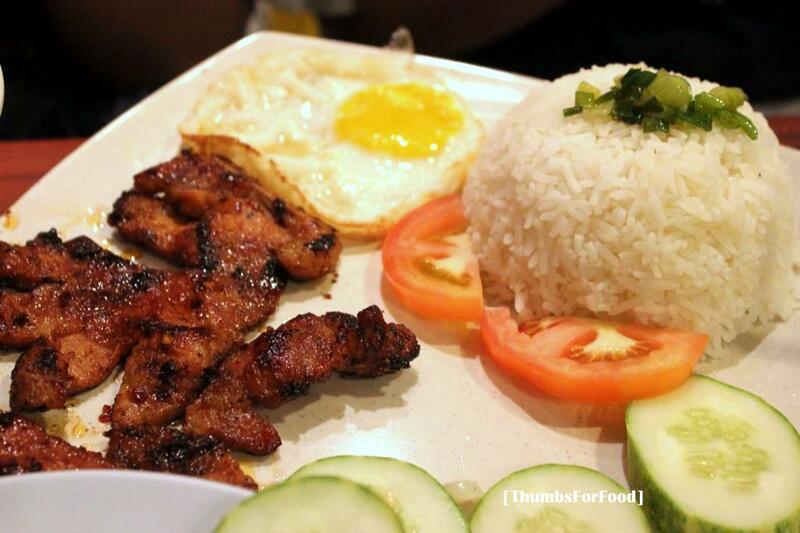 Rice with stewed pork and egg ($5.5) is a simple dish where pork is stewed ans served in a claypot along with rice. I feel that price is reasonable for it's portion. Taste wise, it didn't really surprise me. 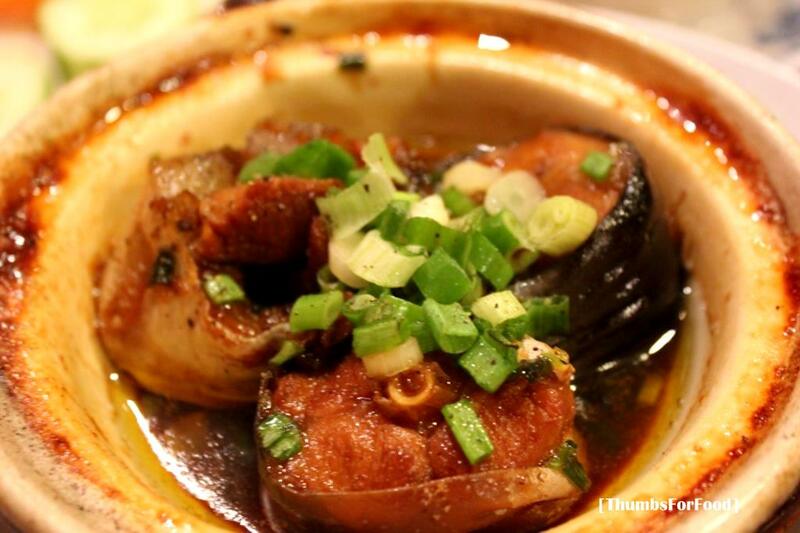 Not much of an "Oh wow" factor when eating this dish. Chicken Noodle Soup ($5.5) is the traditional pho dish where stick noodles are served in clear soup and topped with either chicken/beef/pork. I would say it's alright in flavor. Not too salty and does not have an artificial MSG taste. Having said that, the soup is really plain so do add condiments to increase the flavor of it. 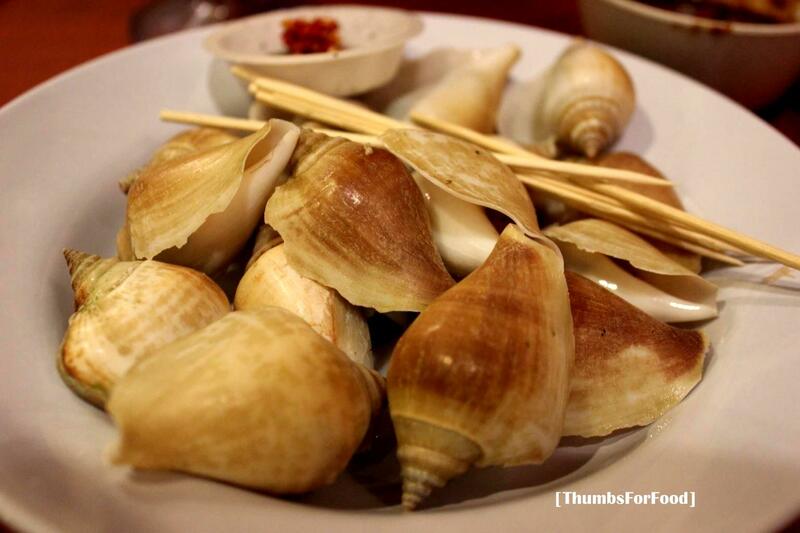 Simple comfort food with not much oomph. My friend ordered Rice with chicken and omelet ($5.5) as she ate very nice grilled chicken rice in Vietnam during her trip. For her she felt the taste was not bad, but, the price was definitely more expensive than in Vietnam. Moreover, they portion was not very big as well. We don't think we'll order this next time to try new dishes on the menu. Milk Coffee with Ice ($3) is brewed using authentic Vietnamese coffee and served using authentic Vietnamese dripping coffee method. 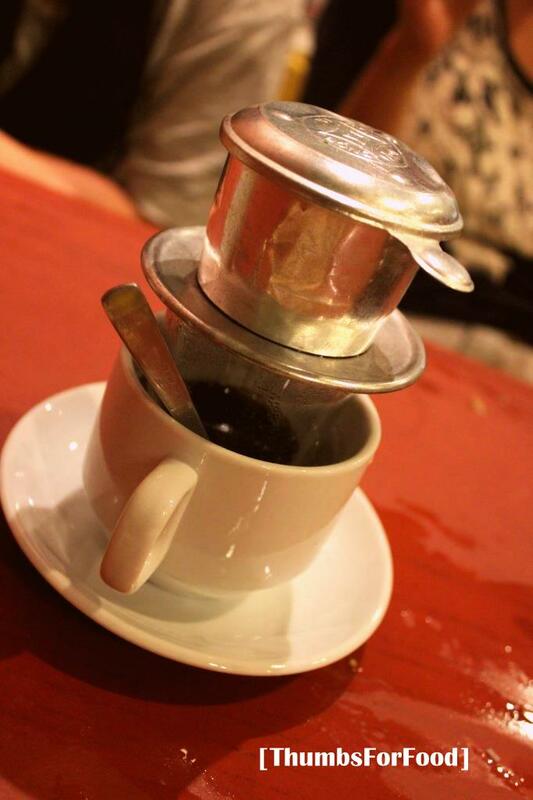 You got to try Vietnamese coffee if you're a fan of good cafe! Overall, we felt prices were reasonable with no GST and service charge. Place would be rather packed during dinner time and they open about 1.30pm or so. The only downside, the place it's situated is really not very accessible.